With each month that passes, San Diego continues its rapid growth in the number of startups either being created or moving here. Considering the beautiful weather, strong talent pool and influx of new technology, there aren’t any signs of the rise slowing down soon. With so many to choose from, here are a couple of our favorites that have played a part in the ongoing growth of startups in San Diego. One of the many perks of living in San Diego is the quality of craft beer the town offers. When exploring the area, visitors will find that breweries are an integral part of the city’s culture. So, it’s only natural that one of the premier technology partners for bars and restaurants has found a home in sunny San Diego. 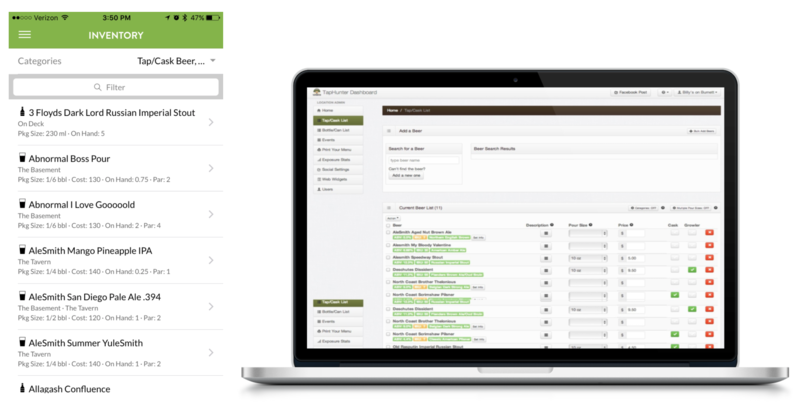 Founded in 2011, Taphunter is a one stop shop for restaurants to manage their beverage program on a streamlined, online dashboard allowing owners to save an extensive amount of time. Great restaurants are often changing their drink menu in order to avoid becoming mundane, and Taphunter allows them to easily update their selection across all touch points. Whether it be print, digital, on or off premise, the technology allows owners to administer these changes with one integrated dashboard. Thousands of thirsty residents also use their mobile and web application to discover their new favorite brews and browse drink lists from local pubs. Nowadays, the online shopping experience has become more seamless than ever. People are able to find products they didn’t even know they wanted, and although it may feel creepy at times (all the time) – that doesn’t negate its effectiveness on both a consumer and commercial level. Certona, a San Diego based startup, is one of the market leaders in real-time omnichannel personalization. Certona increases engagement and conversions for over 600 top e-commerce websites by leveraging one-to-one behavior profiling, Big Data insights and real-time predictive analytics. The startup has asserted its dominance in the industry as it’s been selected as the Personalization Leader for the Internet Retailer Top 500 for the last 9 consecutive years. In the contemporary work environment, it’s nearly impossible to avoid working on a computer for hours on end. Harsh blue light and glare from monitors strain our eyes, productivity and even sleep cycles creating a myriad of problems. This developing issue has even been given a technical term known as Digital Eyestrain. Fear not, the San Diego based startup, GUNNAR, has provided a solution for this inconvenient malady. Founded in 2006, GUNNAR is the only patented computer eyewear recommended by doctors to protect and enhance your vision during the workday. 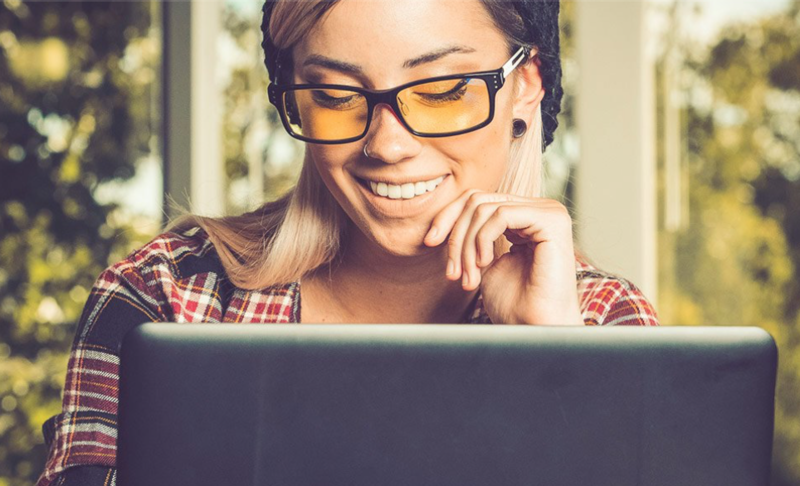 Defending against short and long term effects of digital eyestrain, the company’s premium computer eyewear allows you to focus longer, work more efficiently and be comfortable doing it. Starting at $49.99, there are a variety of styles available including gaming, computer, sunglass and prescription so anyone can address the issue where it’s needed most. Whether it’s simply getting away or finding an excuse to celebrate, it can be difficult to know what you’re looking for in an unexplored city. Sometimes people just need the right inspiration to finally take that exotic vacation they’ve been putting off for years, or to get people excited about experiencing a new venue. Based out of Carlsbad, The Venue Report is a consumer and commerce marketplace that puts all these concerns to rest by enabling the inner explorer and celebrator to take action. Want to find the perfect venue for your dream wedding? Plan a reunion for old friends? Go on a romantic glamping trip every couple needs? The Venue Report offers field guides to various destinations accompanied by gorgeous photography, heartfelt testimonials, and pricing options to will the experience into existence. Search and book from a curated directory of over 4000 venue spaces in over 90 countries. It may not be a revolutionary concept, but the way in which their site combines aesthetics and functionality offers an intimate web experience that users will love. For a company founded in 2013, they’ve experienced tremendous growth and offer a one-of-a-kind method of discovering your new favorite places. This collection of companies is a testament not only to the ongoing growth of San Diego startups, but the diversification of industries as well. With a variety of companies heading to the beaches of San Diego, it’s refreshing to see an eclectic collection of technologies joining the growth.